Letter to Israeli authorities condemning the continued harassment and arbitrary arrests of Palestinian university students by Israeli occupying forces. These arrests and campus incursions violate the right to education and academic freedom, and we call upon Israel to cease these attacks on Palestinian universities. Letter condemning the arbitrary arrests and detention of Palestinian students and professors as well as the assaults on Palestinian universities. 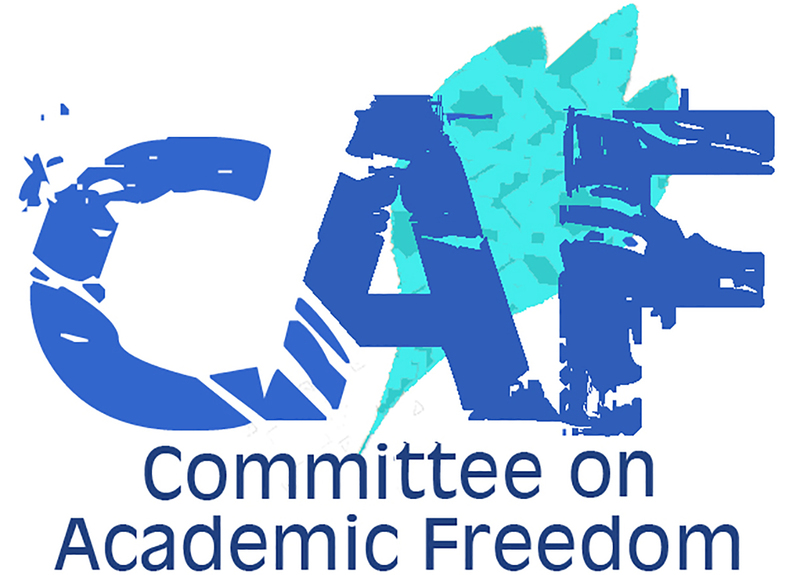 These measures are a clear violation of Palestinian academic freedom.